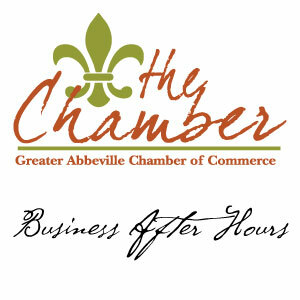 Business After Hours is the Abbeville Chamber’s most popular networking event! Come enjoy making business connections in a casual environment. Refreshments will be served.